The JBL PRX815W is a powered full-range speaker designed for live performance applications. 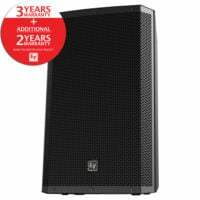 Including FOH (main speaker) systems and use as floor monitors up on stage. 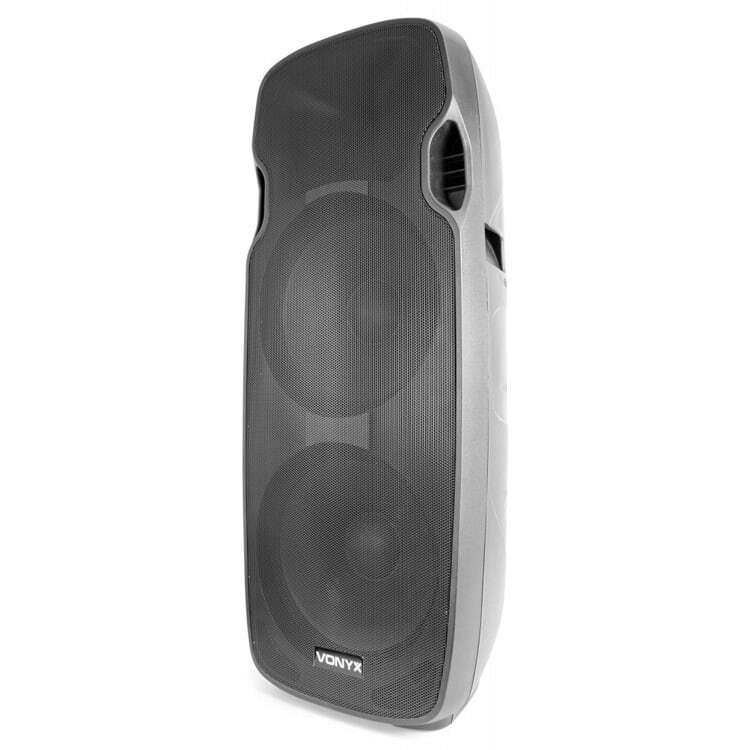 The PRX815W features a solid 15”, two-way, bass-reflex design with high quality 1.5″ compression driver. 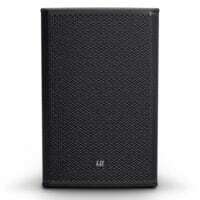 Powered by a 1500-watt class-D amplifier. This latest range in the PRX range also features an integrated WiFi connection. 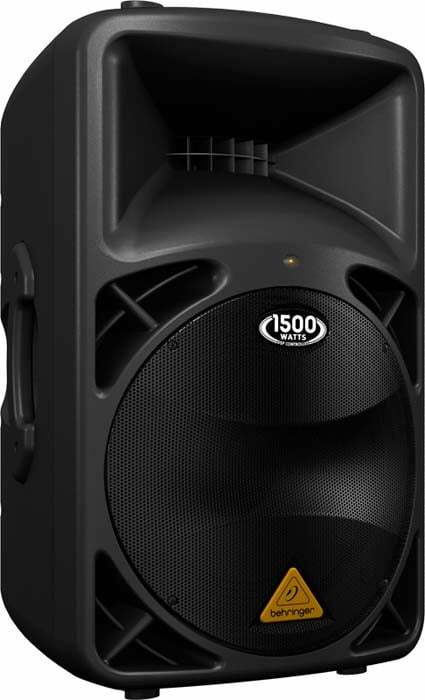 This allows you to wirelessly control and tune your PA system from the PRX Connect mobile app for iOS and Android. 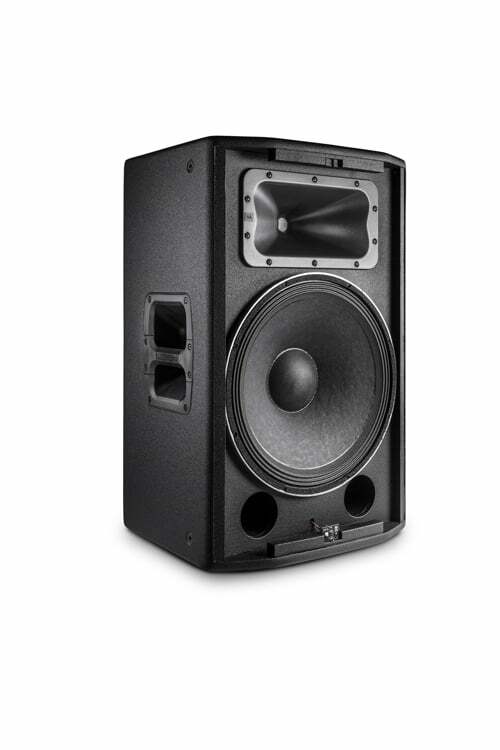 Walk around the venue during sound check and fine-tune your speakers to sound better as a system. 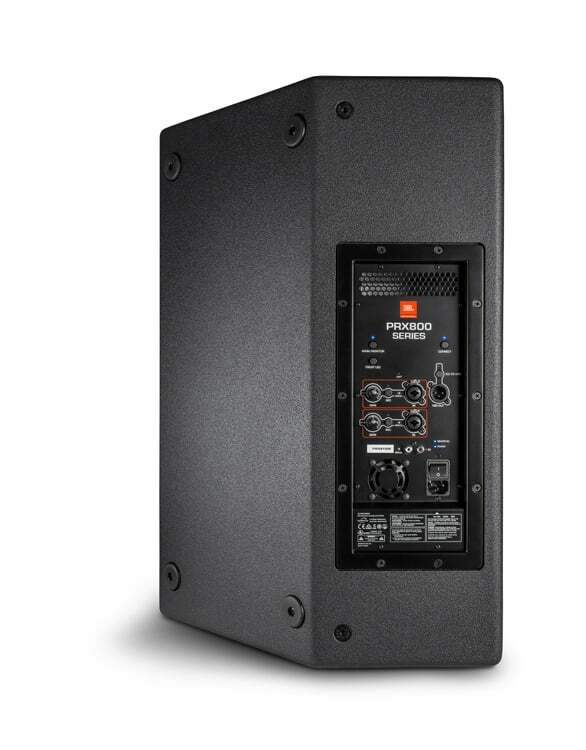 Use the 8-band EQ, speaker delay, mute, gain and more to make sure your audience hears great sound from every corner of the room. 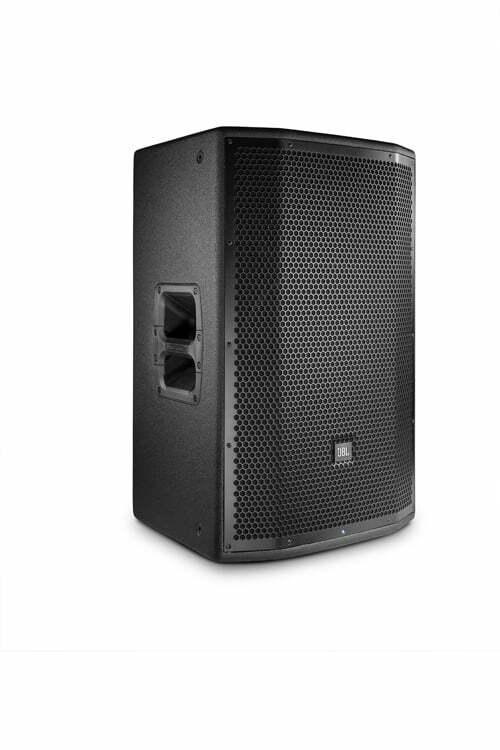 It’s easy to configure shows offline and save presets. 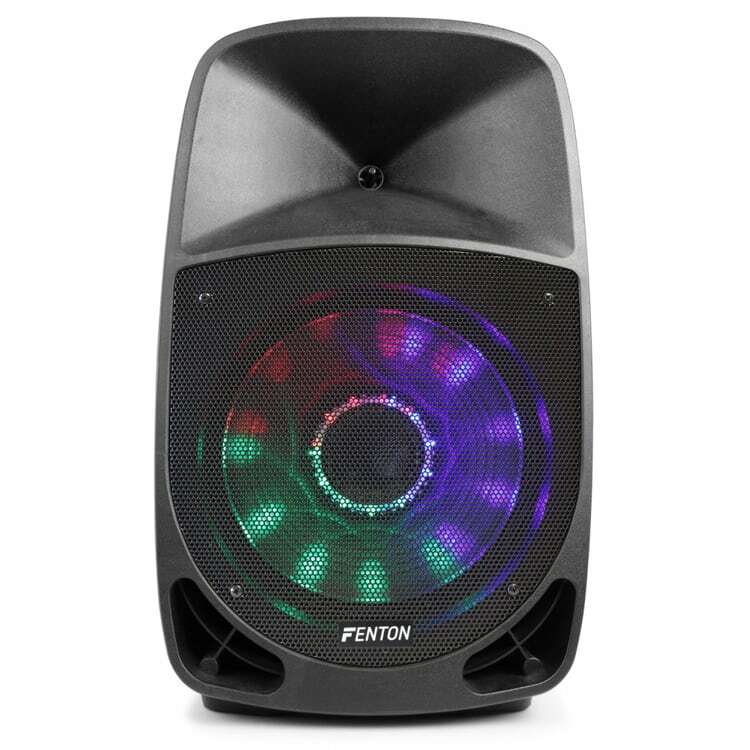 You can even find any connected speaker instantly with the useful Locator function. 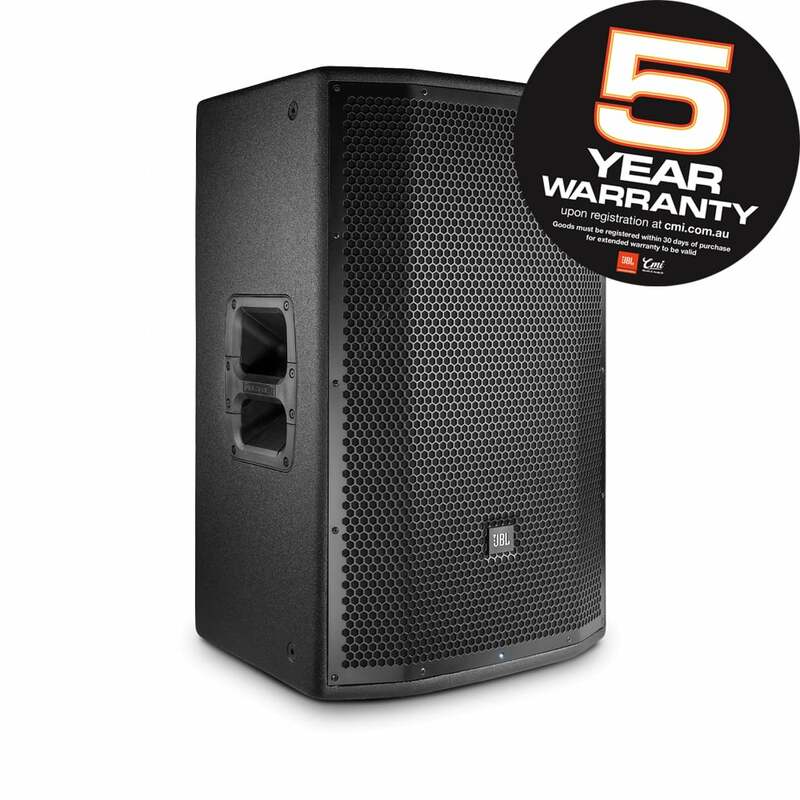 Designed to deliver legendary JBL sound for bands, DJs and more, PRX815W represents the next generation in smart live sound reinforcement.